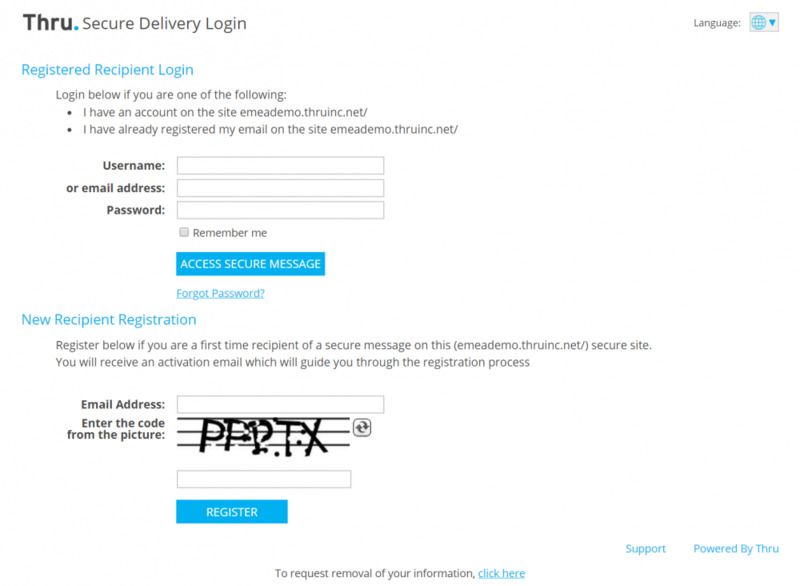 This section goes over how to access files that were sent to you and require you to login before having access. 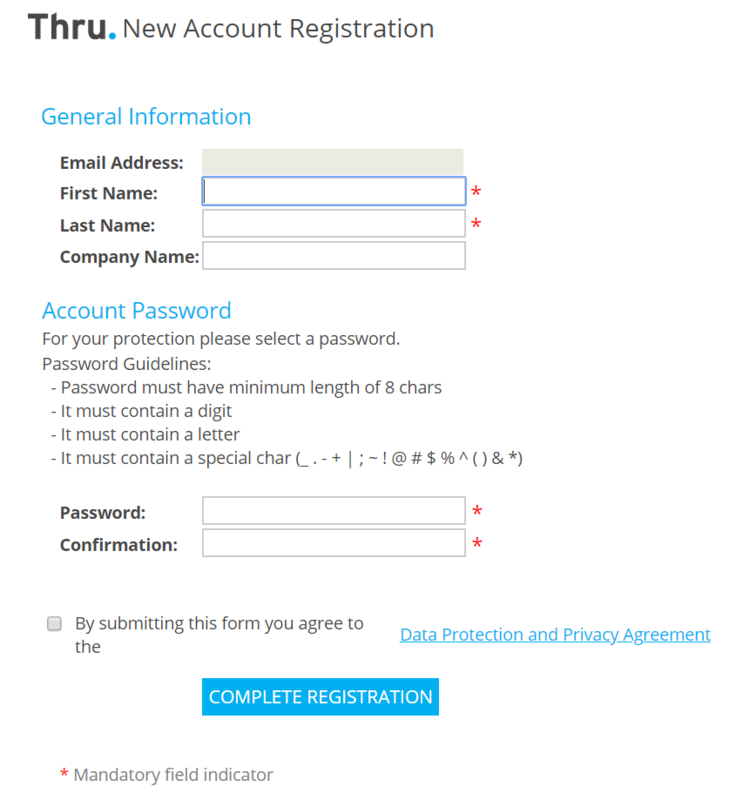 Asking you to register a new guest user account or to log in with a previously registered guest user account. If you forgot your password, use the Forgot Password link on this page.